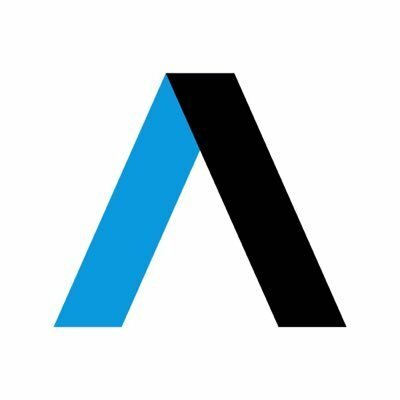 Quick Take: Axios is a new digital media company that gets you smarter, faster with news that matters.. We're looking for a creative & business-minded leader to help us launch a Branded Content Studio. Why it Matters: We have grown our branded content across multiple channels & our brand partners love the work we produce. Our unique approach is bringing Smart Brevity to written, audio & video branded content & it has taken off. We are excited to bring on a leader who can optimize the presence & reach of our brand & build a best-in-class Branded Content Studio. Strong video skills including pitching, script writing, editing, directing, etc.